One of the worst things that can happen to you is you lose your Excel file that you were working on for hours because of a PC crash. If it has not happened to you yet, you are lucky. Most of us have been through it. When you lose an Excel and especially if it is an important one, the only thing you do is keep thinking how to get that damn file back. If the file was synced to a cloud storage, you do have chances to get it back but if it was stored on your PC which crashed, then there are very less chances you can get it back. However, all hope is not lost. There are a few recovery options that you can try and see if they help you get your file back. Here we show you two of the ways to recover an unsaved Excel 2016/2013/2010/2007 file after a crash. Excel keeps copies of your unsaved files and you can give it a shot to see if your can find the autosave Excel file. Open the Excel app on your PC and choose File -> Open -> Recent Workbooks. 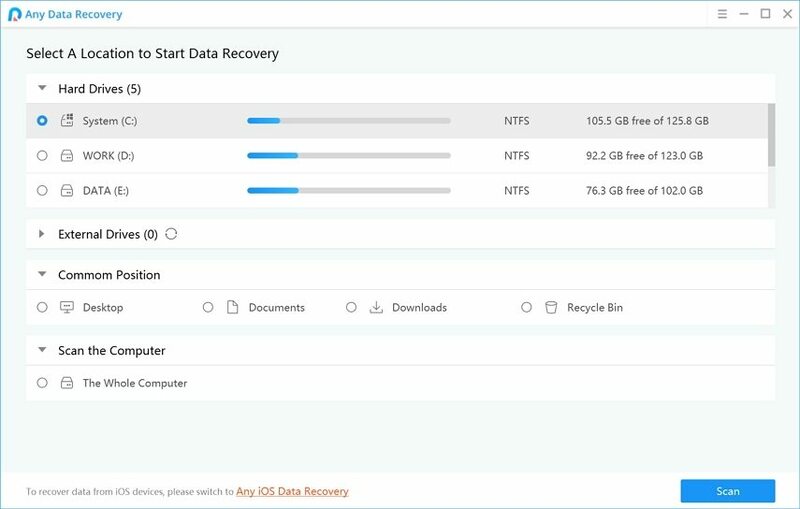 Once there, click on Recover Unsaved Workbooks and you follow the on-screen instructions and you should be able to find the file you were working on to then recover in the app. Cannot the autosaved Excel file on Excel Recover option? Don't worry. 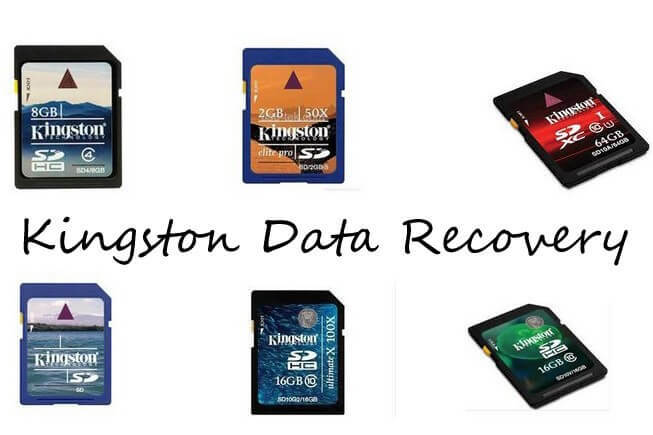 A powerful Excel recovery program like Any Data Recovery can recover deleted, formatted, lost, or even corrupted Excel 2016/2013/2010/2007 file after system crash, accidentally shut down, software error, etc. 1. Launch the app once it’s installed on your PC. On the main screen of the app, you need to checkmark the option that says Document to recover. Then, click on the Next button to go to the next step. 2. On the following screen, you need to choose a hard drive where you think the lost file could be. If you have installed the Excel app in your C:/ drive, then choose that from the list and click on Next to move forward. 3. Before the app starts to scan, it will ask you if you would like to enable deep scanning. Whether you choose it or not, click on the Scan button to start scanning your drive to find lost files. 4. Soon as the drive has been scanned, you will see the results on your screen. Here you can see all of the files that the app has been able to recover for you. Checkmark the ones you want and click on Recover to recover them to your PC.